Discover the wellness vacation that can transform your life. 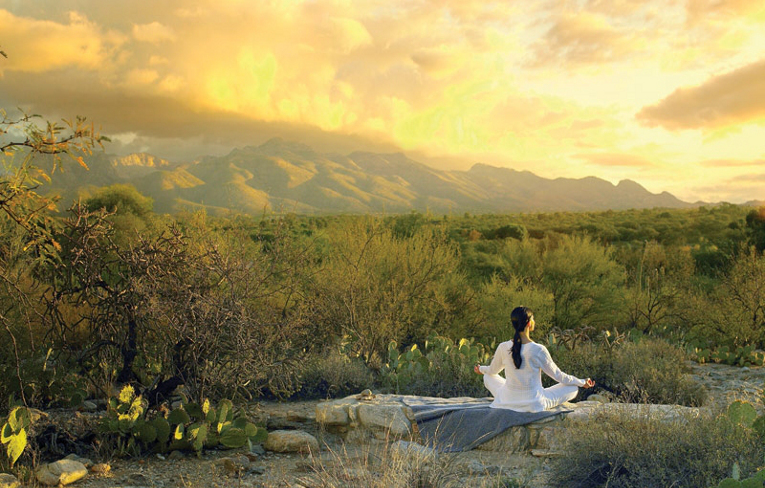 At Canyon Ranch in Tucson, revitalize your spirit, expand your boundaries and explore new ways to lead a healthier, more fulfilled life. Canyon Ranch is a leader in developing new ways to maintain health and vibrancy, prevent illness and treat chronic health conditions. Led by Vice Chairman Richard Carmona, M.D. At our beautifully equipped Health & Healing Center, you can have a personalized physical evaluation as well as a full range of diagnostic services for cardiovascular disease, diabetes, metabolic disorders, sleep disorders and genomics testing. 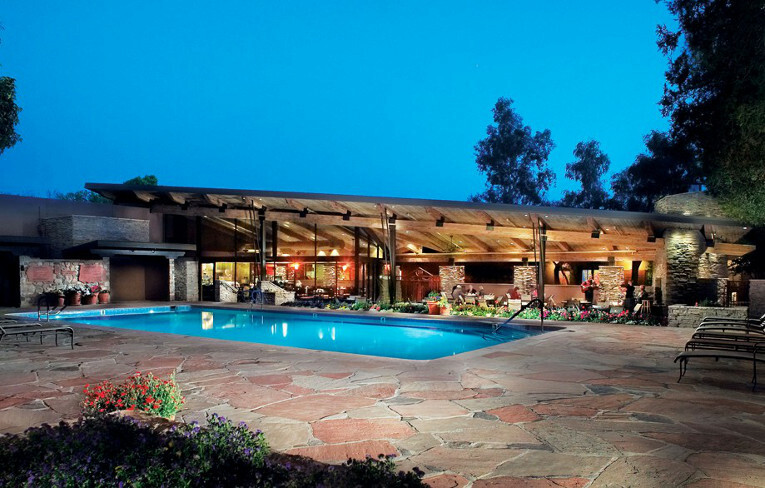 Located on more than 150 acres in the iconic Sonoran Desert of Southern Arizona, Canyon Ranch was once the heart of a large, working cattle ranch, and, then from the '30s through the '70s, a rustic guest ranch. Sunny weather year-round, clear desert air and immediate access to nearby canyons and to the towering Santa Catalina Mountains - plus incredible facilities - make it a classic spa vacation setting, where hiking, biking, outdoor dining and lounging by the pool are possible year-round. 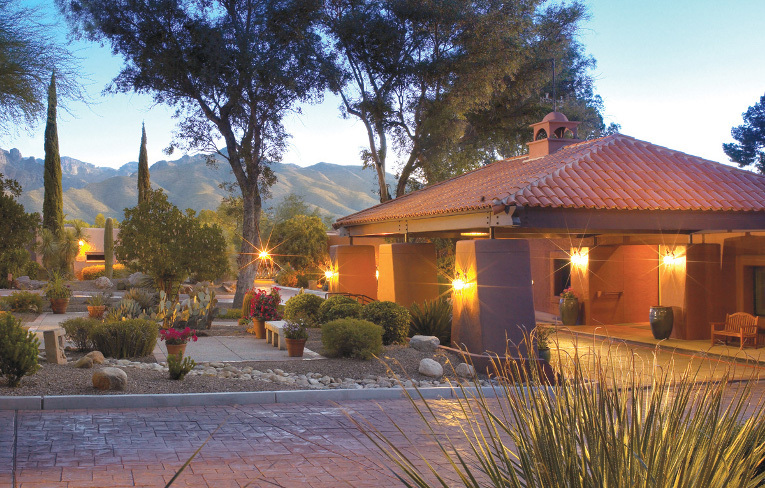 Canyon Ranch offers the most amazing spa services you'll find anywhere in the world. From neuromuscular therapy to body rituals, tanning treatments and pedicures, we have it all. Inspired by traditional and modern therapies from around the globe. 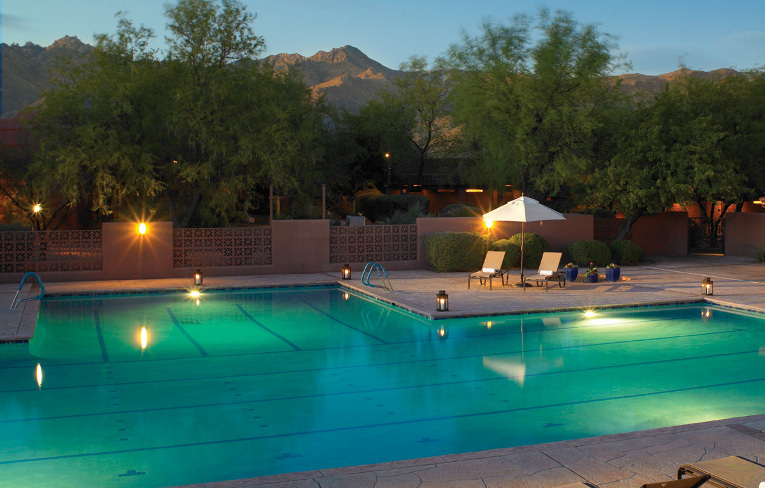 Enjoy endless healthy pleasures at Canyon Ranch in Tucson, the world's premier all-inclusive health resort. 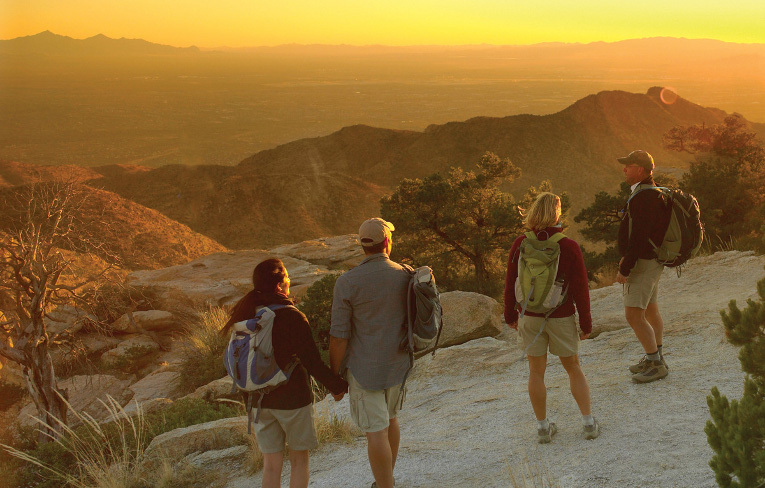 Hike or bike through exotic desert canyons or explore pine-topped mountains. Fortify your body with a choice of 40+ fitness classes a day. Enjoy unhurried consultations with top wellness professionals. Dine on delicious, healthy cuisine, and learn how to cook that way at home. Melt away stress with the best body treatments anywhere. Flex your mind, nurture your spirit and let yourself soar. 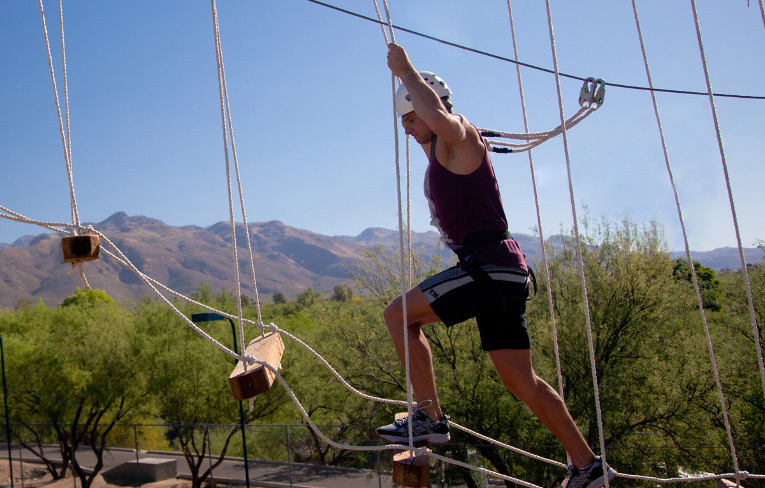 Fitness and moving your body are essential for a long and healthy life, and Canyon Ranch in Tucson offers an astounding range of activities to get you moving and increase your energy. Our team of encouraging exercise physiologists can conduct a fitness assessment and tailor a program to meet your needs; our certified fitness instructors can help you do it right. Feel your best every day, at every age. At our beautifully equipped Health & Healing Center, you'll find a depth of holistic, integrative medical care far beyond that at any other wellness resort, and opportunities to establish healthy habits for life. 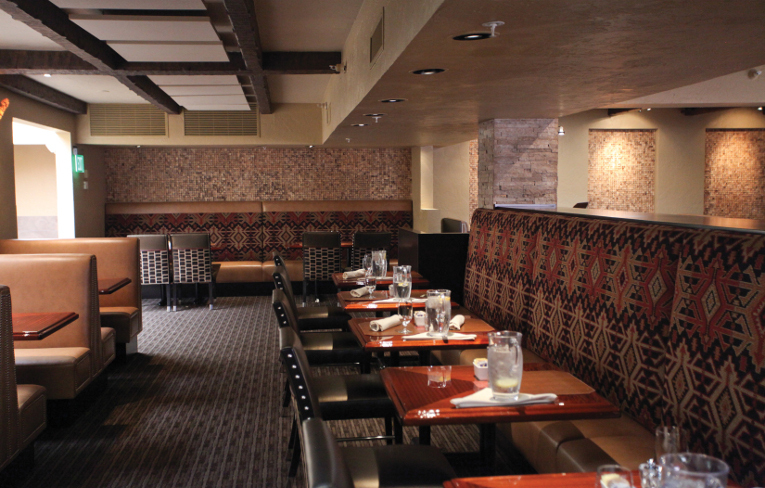 The dining experience at Canyon Ranch in Tucson features a tempting array of nutritious, delectable choices for breakfast, lunch and dinner in a welcoming atmosphere of casual warmth and healthy indulgence. Treat yourself to a pampering spa retreat that will relax your body, calm your mind and re-energize your spirit. Enjoy our blissful, signature Canyon Stone Massage; let go of all stress with Watsu®, a guided transformative experience in water; or indulge in an Ayurvedic body treatment enhanced by fragrant herbs and soothing oils. Casual luxury, endless choice, boundless opportunity ? 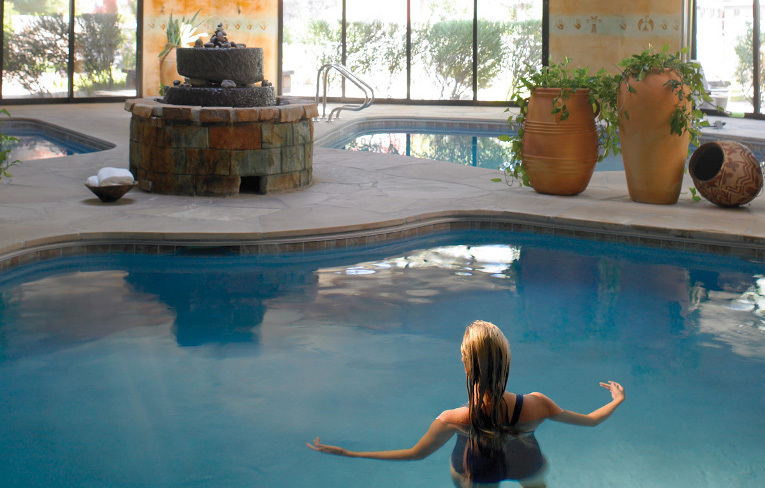 Canyon Ranch in Tucson has perfected the balance of total relaxation and energetic recharge. Whether you are enjoying a solo retreat, a healthy getaway or a special group event, there truly is something for everyone. You?ll enjoy the gracious accommodations, nutritious gourmet dining, superb spa and fitness facilities, indoor and outdoor activities and countless amenities that Canyon Ranch offers.